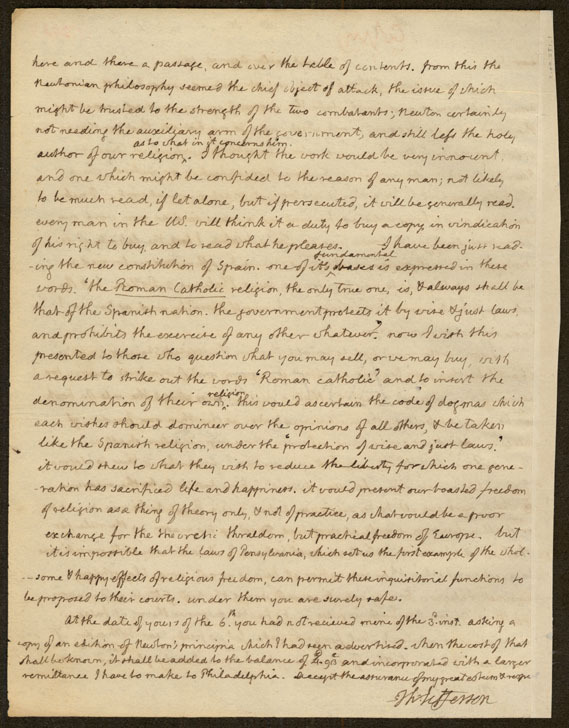 Autograph letter, signed, from Thomas Jefferson to Nathaniel Dufeif. 19 April 1814. Page 2. On loan from the Library of Congress. 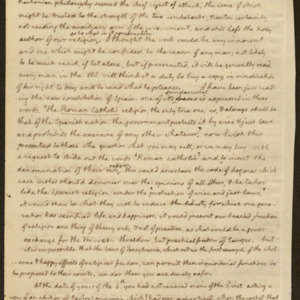 “Jefferson Letter page2,” University of Virginia Library Online Exhibits, accessed April 20, 2019, https://explore.lib.virginia.edu/items/show/648. FDLP This library is a Congressionally designated depository for U.S. Government documents. Public access to the Government documents is guaranteed by public law.